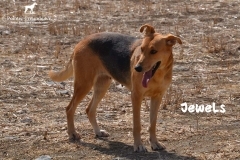 JEWELS, Sheperd-Mix, born appr. 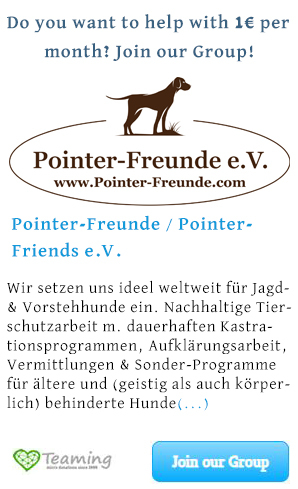 2016 - Pointer-Freunde e.V. 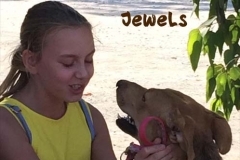 JEWELS really “deserves” her name. 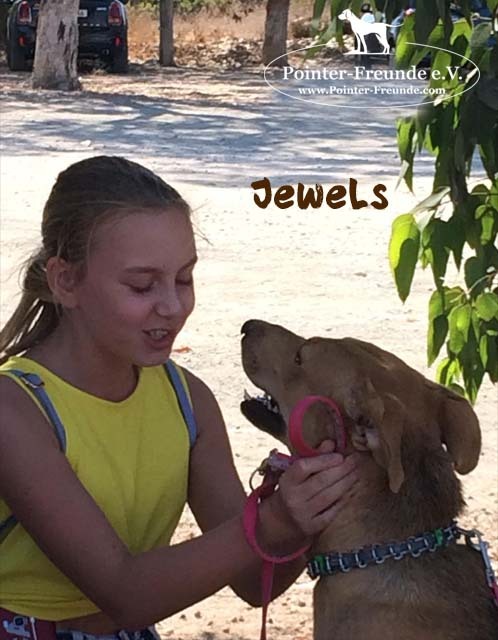 She is as good as gold! 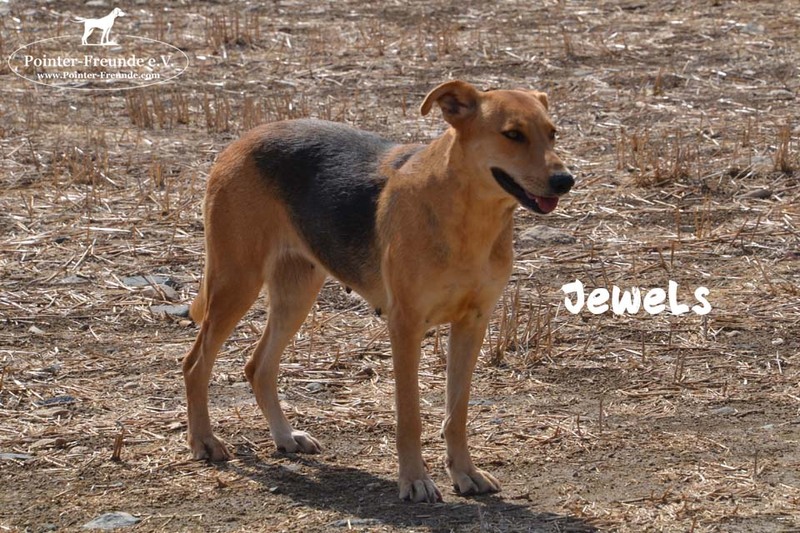 We think she was a pet before and was dumped by her owner, as she was taken by a car to a public building and left there. 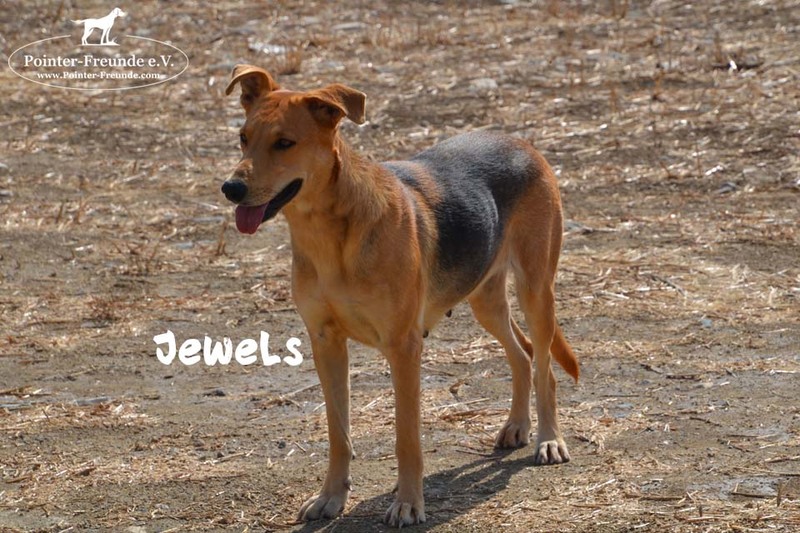 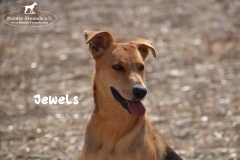 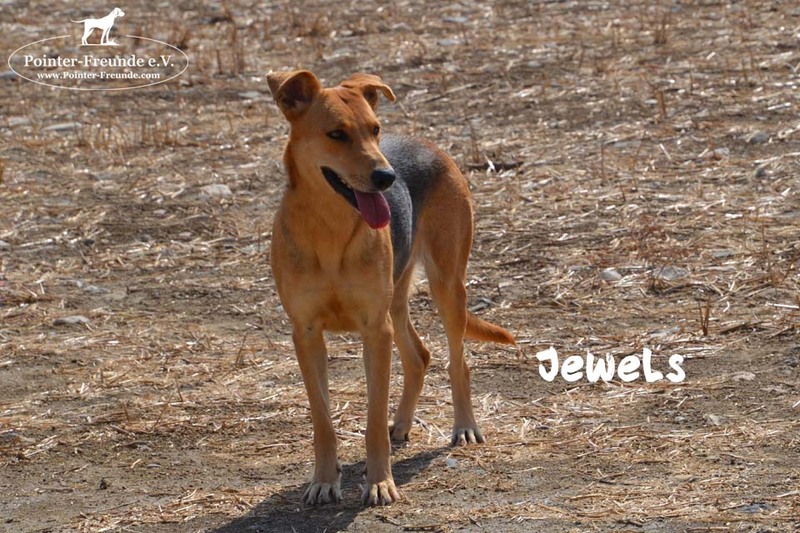 JEWELS loves everybody – people, male dogs, female dogs, kids… she is so friendly and loves to cuddle. 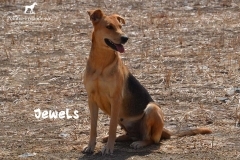 She can be playful, but she is calm as well. 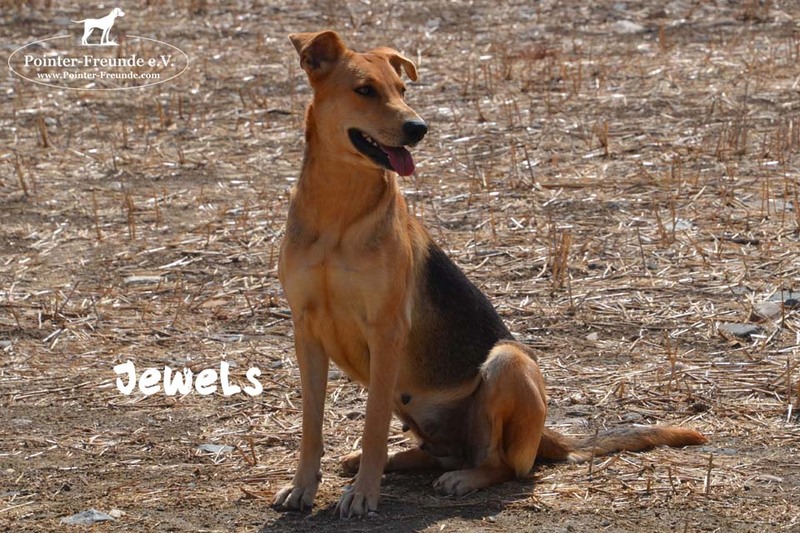 She will be the perfect family member. 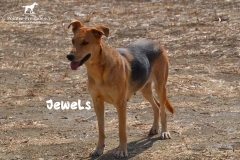 JEWELS is so ready for her new family and can travel anytime. 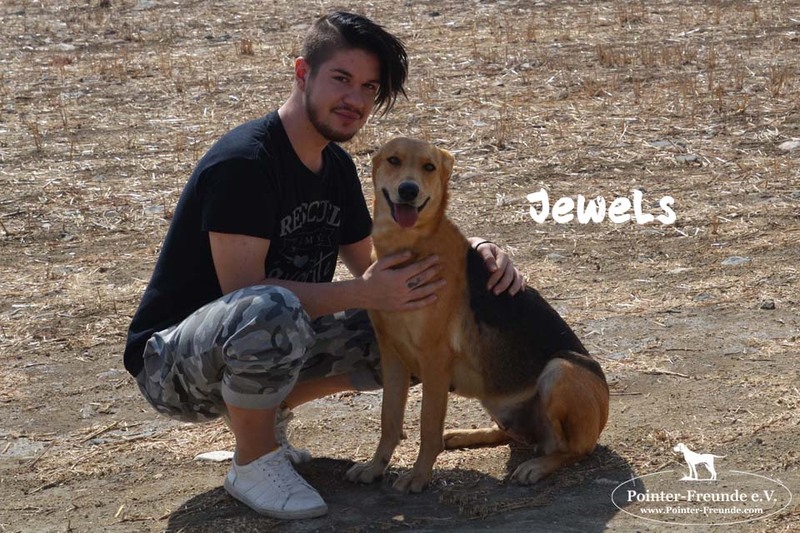 She has her passport, is spayed, chiped, vaccinated, dewormed and deflead. 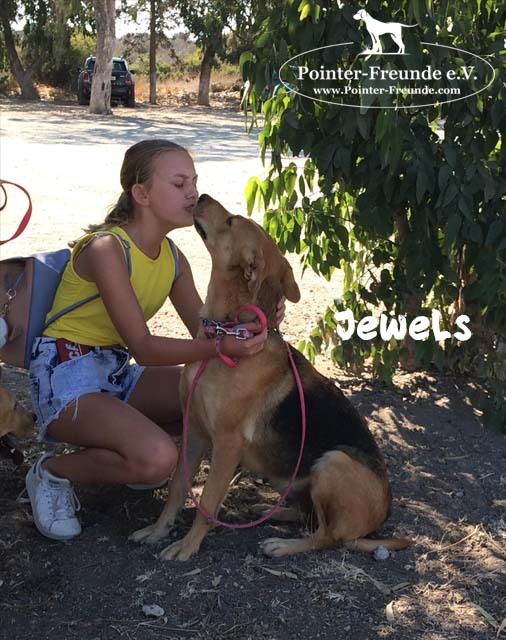 She will be given through our charity Pointer-Freunde e.V. with an adoption contract and an adoption fee incl. 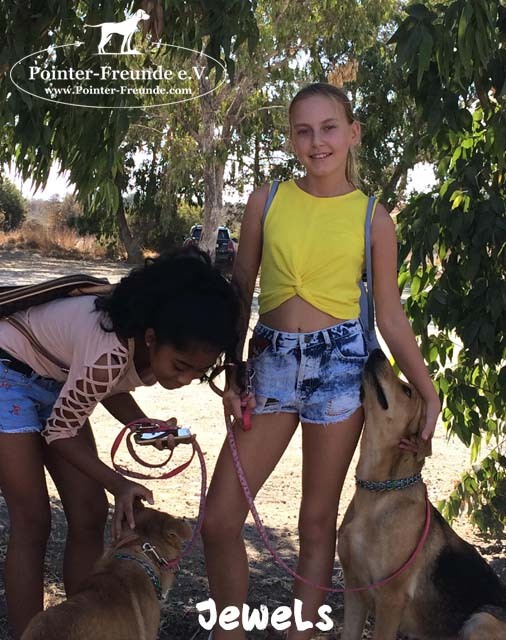 travel costs.